Nestled in the shadow of the breathtaking Bull Run Mountains, this Active Adult (55+ year and older) private gated community features resort-style amenities, including Regency Clubhouse with year-round activities and events, swimming, spa, tennis & fitnes, 18-hole Palmer golf course, shopping, dining, pharmacy & services at Market Square, Heathcote Healthcare Center within a 5-minute drive, kayaking, canoeing & fishing at Silver Lake, and private parks with 17 miles of recreational trails. 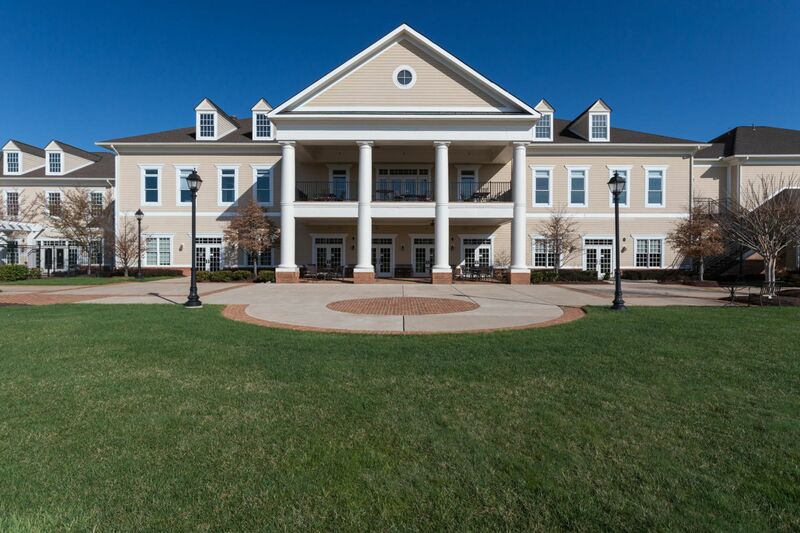 Regency at Dominion Valley Country Club by Toll Brothers, is a private haven in one of the country's most vibrant areas – close to vineyards, mountain views, parks, shopping and health care! 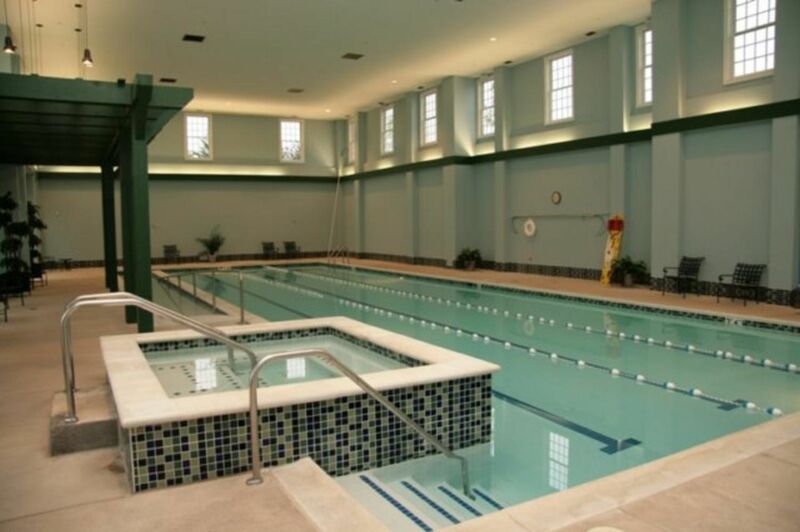 Fitness is a family affair at our spectacular Country Club, featuring state-of-the-art exercise equipment, aerobics studio, tennis courts, and indoor pool, library, restaurant, banquet rooms and more. Our Activities Director coordinates diverse activities throughout the year. Play Among the Birdies and the Eagles. Wildlife habitats have been nurtured, wetlands have been carefully preserved, and farm ponds have been rehabilitated to enhance water quality. Homeowners have hundreds of acres of woods, lakes, and ponds to explore. Golfers can enjoy playing in a natural gallery that includes stately oaks and birds, deer, and other wildlife. Miles of hiking, biking trails weave throughout the community. Golf Designed by the Master. His name is synonymous with championship golf – and his Golf Course at Regency at Dominion Valley Country Club is no exception. The rolling terrain, enhanced by a strategic design that features multiple tees and generous landing areas, appeals to players of all abilities. 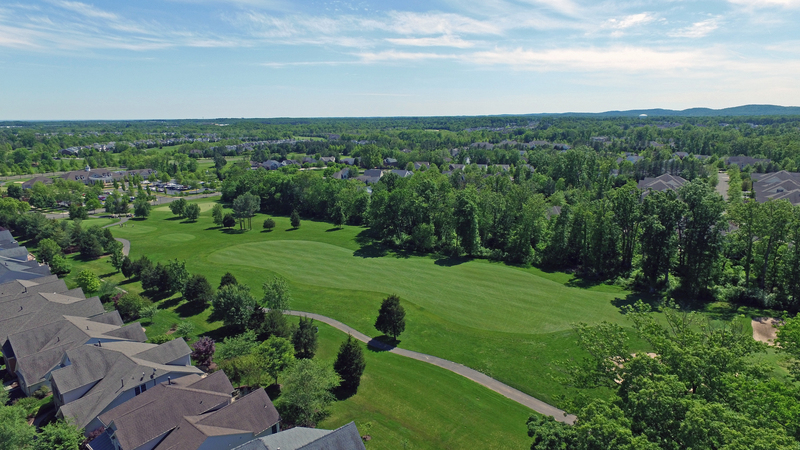 Whether enjoying the scenic views from your home or playing a round with your friends, this Northern Virginia golf course will add a new dimension to your life with its beauty and challenging play. 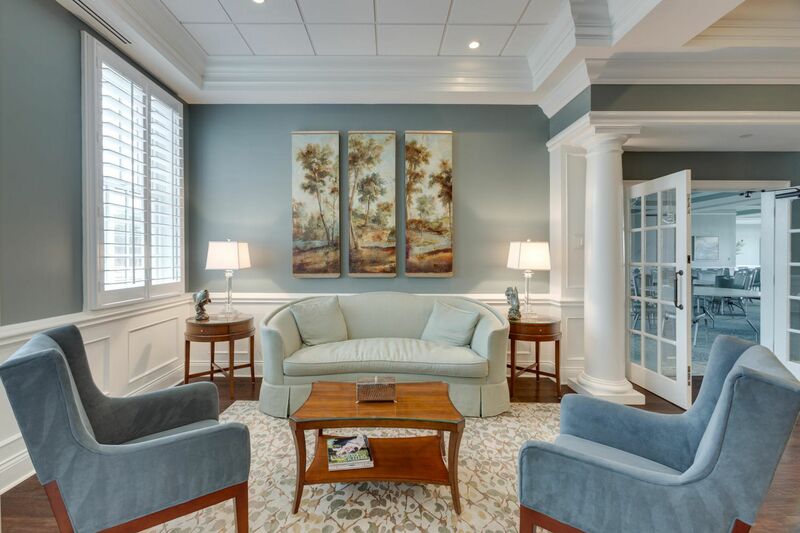 Market Square at Dominion Valley Country Club has all the conveniences you need for everyday living, right here at home. Market Square is anchored by a Giant supermarket/pharmacy and includes a bank, office space, veterinarian, orthodontist, several restaurants, and many other retail services. 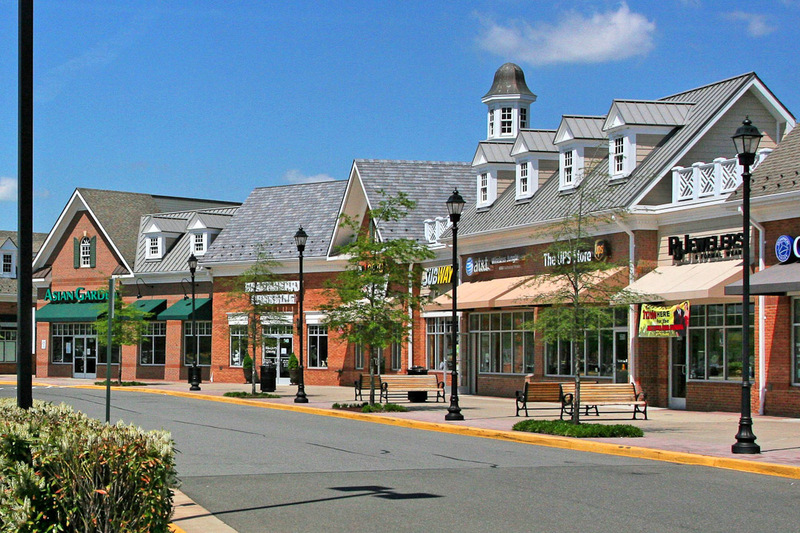 Dominion Valley is also within a few minutes drive of other shopping venues – from quaint antique shops to world-class designer malls. All home owners are obligated to pay a monthly assessment fee, which represents the individual share of the common expenses of the Association. The monthly assessment obligation includes a general assessment, which pays for common expenses deemed to benefit all homeowners. The services include, but are not limited to: professional management services, insurance coverage for the Association, legal and audit services, landscape maintenance for common area open space and street rights-of-way, and operating and replacement reserves for the Association’s clubhouse facilities and amenities. The monthly general assessment for the Association’s January 1, 2018 – December 31, 2018 fiscal year is $276.12. In addition to the General Assessment, homeowners of Single Family Attached Homes and Single Family Detached Homes pay an additional Limited Common Assessment. The monthly fee for the Single Family Attached Homes includes landscape services, trash removal, snow removal from the driveways and lead walks, maintenance as determined by the Board of Directors, and long-term repair and replacement of the driveways, roofs, and other maintenance items as determined by the Board of Directors. For the association’s 2018 fiscal year this monthly fee is $163.88. Hence, if a Single Family Attached Home is owned, the monthly assessment fee until December 31, 2018 is $440.00. The monthly fee for the Single Family Detached Homes includes trash removal. For the association’s 2017 fiscal year this monthly fee is $12.38. Hence, if you own a Single Family Detached Home, your monthly assessment fee until December 31, 2018 is $288.50. 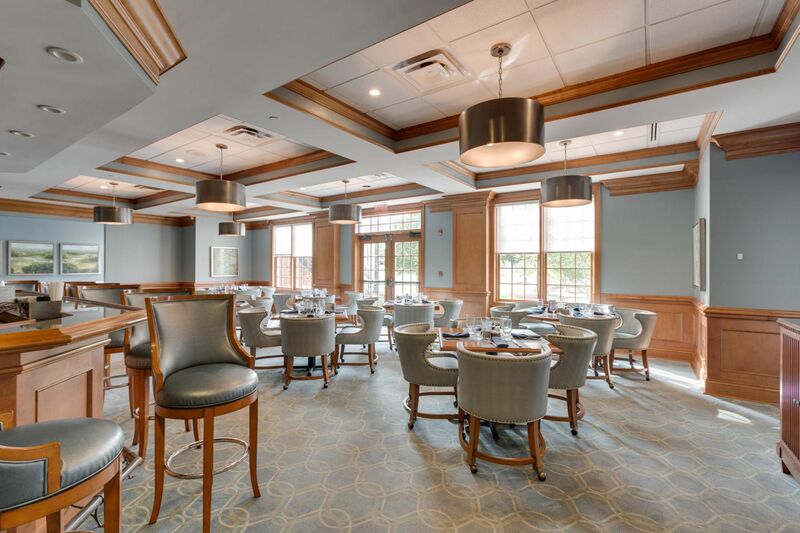 Additionally, as dictated by the governing documents, ALL homeowners will be required to carry at least a Social Membership with Dominion Valley Country Club. 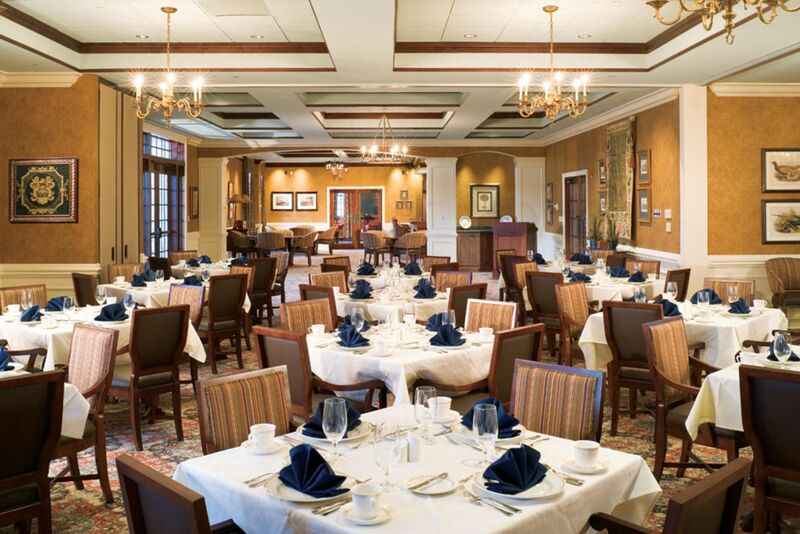 Currently the cost for the Social Membership is $42.00 per month and will be billed to you directly by Dominion Valley Country Club. 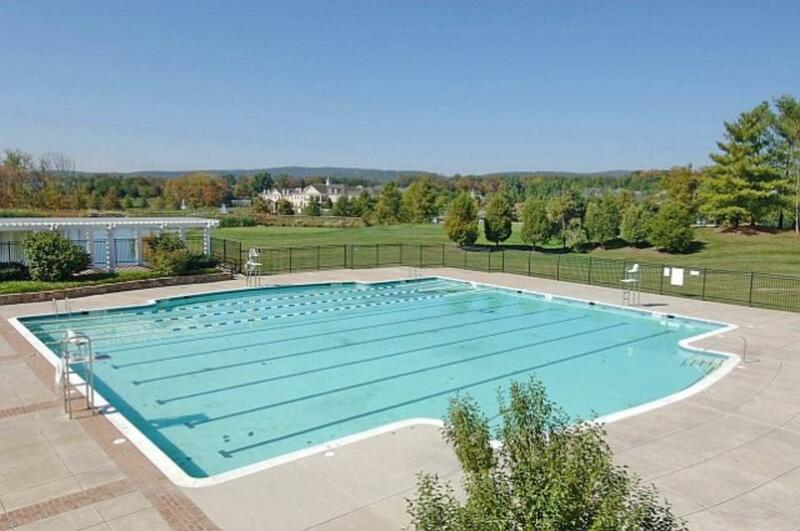 The Greenbrier Condominium II is not required to purchase the Social Membership through the Dominion Valley Country Club; however, it is available to Greenbrier Condominium II residents at the same rate. 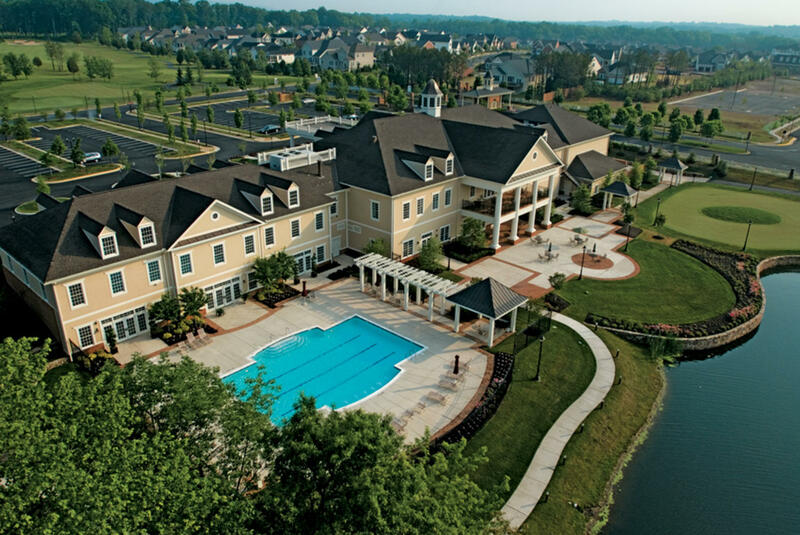 In addition to your monthly assessment for new homes, a non-refundable Working Capital Contribution of $2,900 and Social Membership Initiation fee to Dominion Valley Country Club of $1,000 shall be collected at the time of settlement. 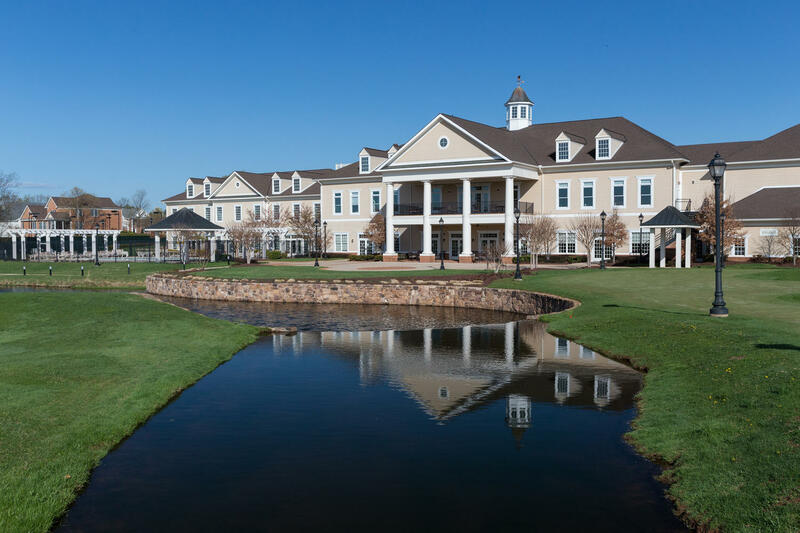 If purchasing a resale home (includes ALL home types), a non-refundable Working Capital Contribution of $1,643.11 and Social Membership Initiation fee to Dominion Valley Country Club of $1,000 should be collected at the time of settlement. Coupons to be used to remit the monthly assessment fee to the Association will be mailed to the homeowner as soon as possible following settlement. (Nevertheless, it is the responsibility of home owner to pay the Assessment fee(s) on time regardless of receiving coupons unless the Association has been notified of new ownership in writing.) The check for each monthly payment is payable to the “Regency OA” and can be mailed to the Association’s lock-box depository using the envelopes provided with the coupons (P.O. Box 61148, Phoenix, AZ 85082-1148). Association payments are due on the first day of each month. A late fee of $25.00 will be applied for payments which are not received by the 15th day of the month. It is recommended to mail the payment at the beginning of the month. For those homeowners who prefer to eliminate the mailing of payments, CMC can arrange for direct debits from checking accounts. The applicable form and instructions can be attained by contacting the corporate office at 703-631-7200. A completed form must be received by the tenth day of the month in order to activate the direct debit in the succeeding month. For payment by credit card or e-payments visit the CMC website at www.cmc-management.com for a complete list of payment options. Please do not hesitate to call CMC at 703-631-7200 concerning any problem related to the payment of your community association fee. CMC is responsible for the financial administration for the Association and for the administration and maintenance of the common areas and facilities of the community. The monthly homeowner assessment fee is used to pay for common services, including, but not limited to, maintenance of the grounds, legal counsel, an annual audit, the Association’s master insurance policy, maintenance of recreational and other facilities, professional management services and the funding of reserves. For assistance, reach CMC at 703-631-7200 during normal business hours (Monday through Thursday, 9AM to 5PM & Friday, 9AM to 2PM). CMC personnel are assigned to respond to emergency situations during non-business hours. Please remember that emergencies should be confined to common area problems, not problems with your home, which are the owner’s responsibility. When phoning CMC during normal business hours or using the emergency answering service, be certain to provide the name of your association and your telephone number. The Board of Directors is responsible for the maintenance and operation of the common areas and facilities owned by the Association. Individual owners are responsible for their own homes. CMC will always be available to answer any questions requiring jurisdiction of responsibility. Notify CMC, in writing, if you relocate but do not sell your home. Providing this information to CMC is very important since, as an owner, you will continue to be responsible for all pertinent information relating to the Association. As mentioned above, virtually all external structural modifications or alterations to the exterior of your home or lot must be approved in advance by a Covenants Committee appointed by the Board of Directors. Applications can be obtained from the on-site CMC staff. Completed applications should be emailed or delivered to the Regency Clubhouse, c/o the Assistant General Manager for transmittal to the Covenants Committee. Homeowners are advised to submit applications well in advance of any planned improvements in order to allow adequate time for review. In accordance to the Bylaws, the review entity has 45 days to give an applicant approval or disapproval of the request. Upon settlement please contact American Disposal (703-368-0500) to activate the collection of trash. If there is no trash tote and a recycling tote in the garage at time of settlemen, please let them know so they can be delivered. Trash collection is scheduled for Tuesdays and Fridays. Trash receptacles should be placed at the curb on Tuesdays and Fridays by 5AM (or the night before pickup). Recycling is collected on Tuesdays at 5AM. Please make sure your trash and recycling receptacles are placed in your garage (out of sight) by 7PM on the day of trash/recycling collection. 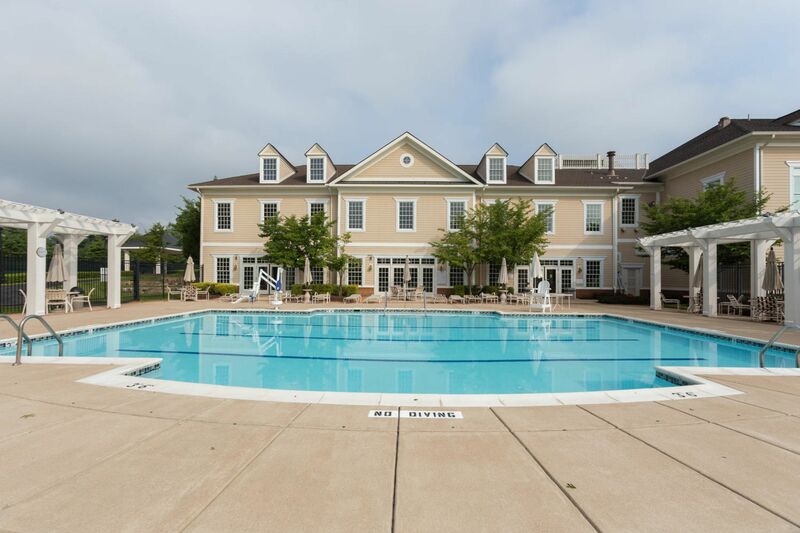 The main streets within the Community are all owned and maintained by the Regency at Dominion Valley Owners Association. Additionally, the Regency Owners Association is entirely responsible for snow removal service on any private street and surface parking areas for the townhomes, which are included in a limited common assessment for those unit types. It is the homeowners’ responsibility to remove ice and snow from the sidewalks, lead walks and driveways which are adjacent or directly in front of and in some cases to the side of their unit unless this service is to be provided by the Association. 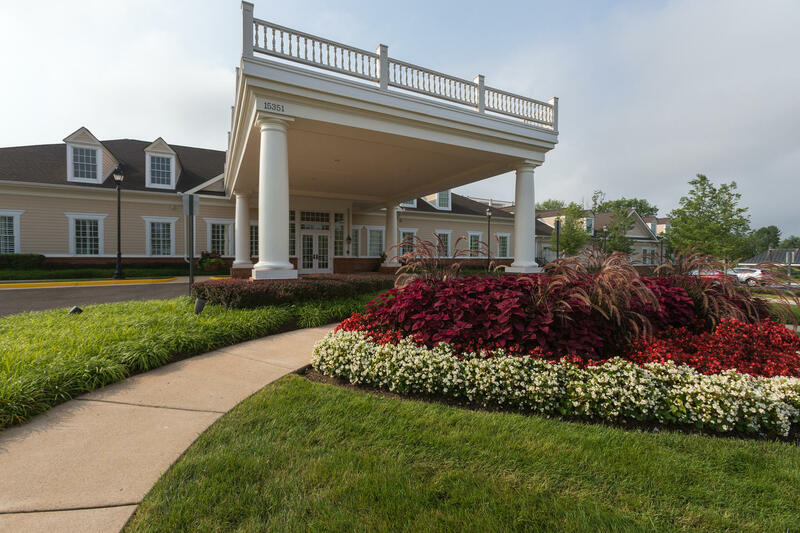 The Regency Owners Association will provide landscape maintenance services for all landscaped common areas owned by the Association once these areas are substantially completed and accepted for maintenance responsibility.